July 2017 - Maryland DC Probate. We Make it Simple! 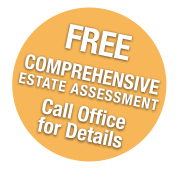 | Probate Realtor Service - Alternative Option to Lawyer or Attorney July 2017 - Maryland DC Probate. We Make it Simple! Lot: 2,750 Year Built: 1912 Offered at $169,900 Great Property! Great Location! Great Price! 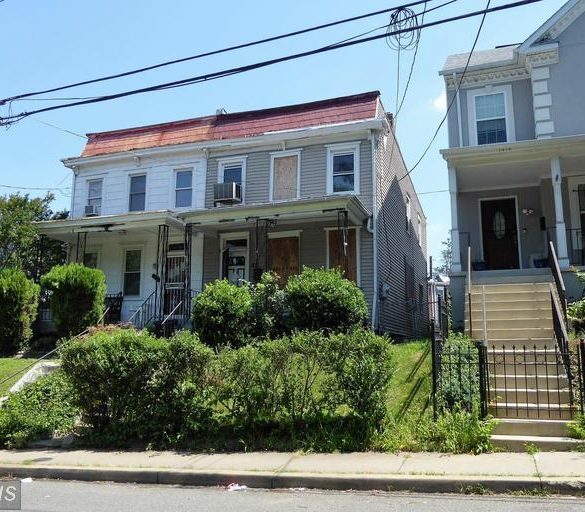 Needs Complete Rehab...Investor Special!